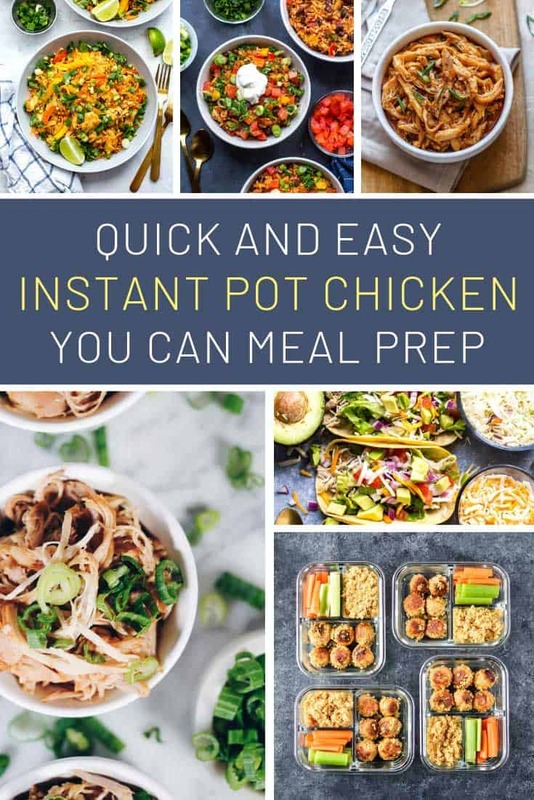 Who needs takeout when you can make these meal prep chicken instant pot recipes for lunch or dinner! 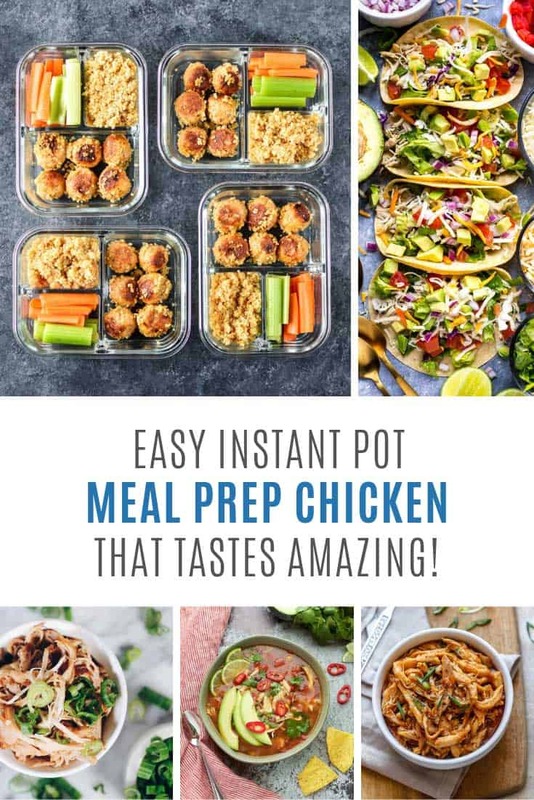 When Sunday rolls around y’all go crazy over our collection of Meal Prep lunch ideas so from now on Sundays will be all about bringing you more healthy and delicious recipes to add to your plan, like these Instant Pot meal prep chicken ideas! This instant pot greek chicken works perfectly with the quinoa to make yummy meal prep bowl in less than 15 minutes! 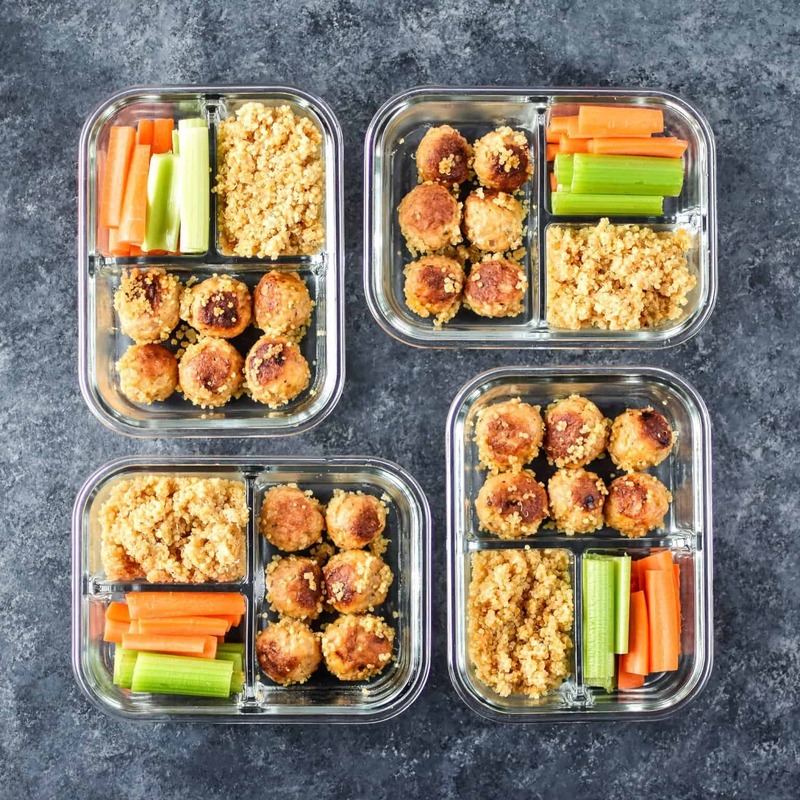 This recipe takes the quinoa and matches it with buffalo chicken meatballs. Just make sure you follow the directions as you don’t want to end up with meatballs of fire! 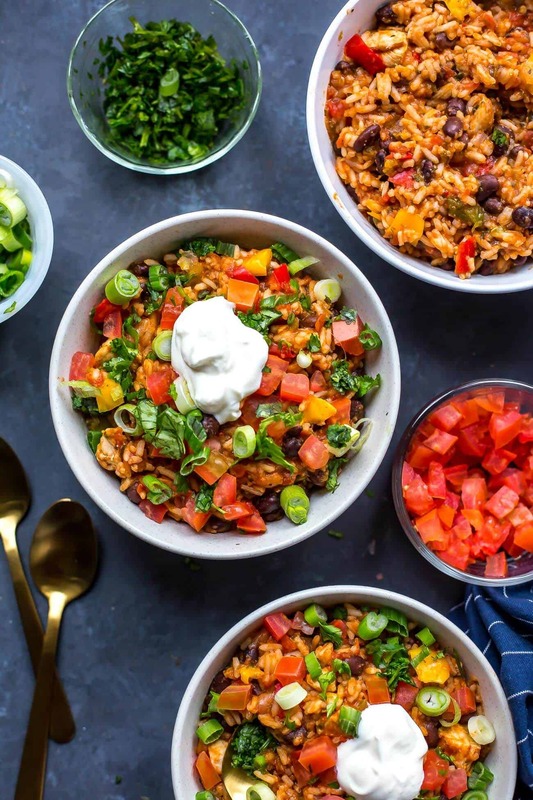 If you’re just getting started with meal prep you need to try these chicken burrito bowls, because you’ll have lunch for the whole week ready in less than 5 minutes! 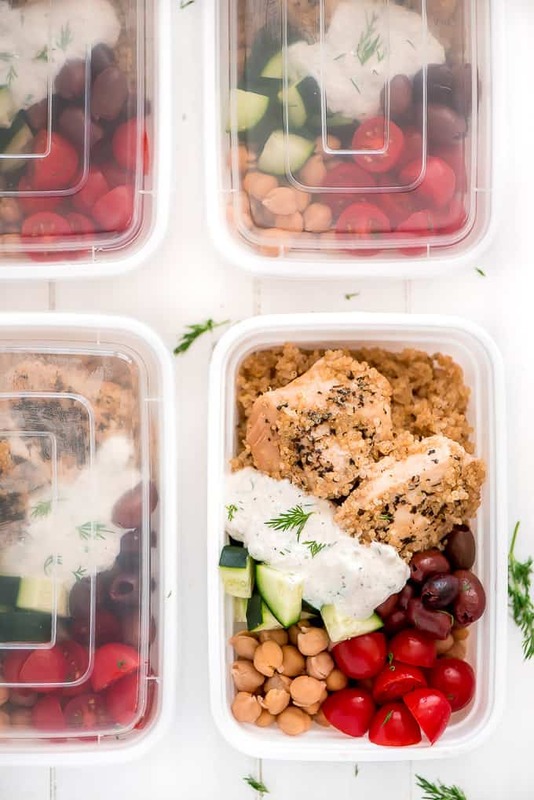 Meal prep dinners are the perfect antidote to calling out for takeout when you’ve had a busy day. 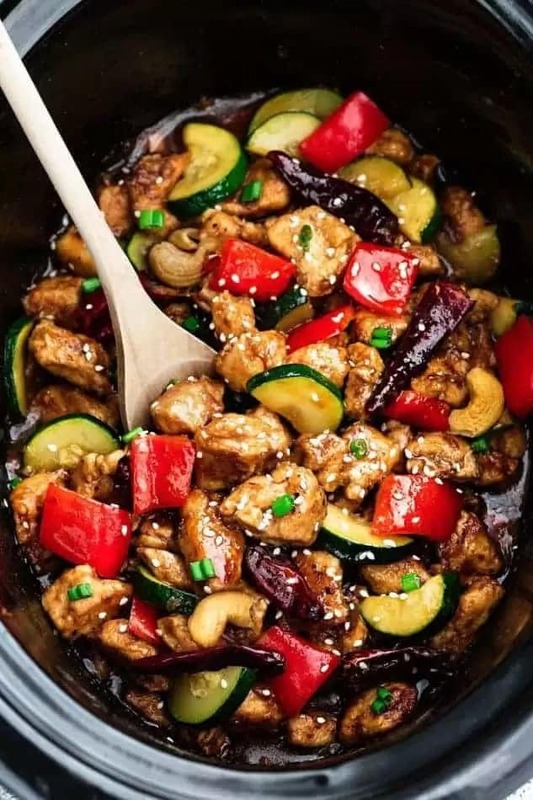 And trust me when you serve your family this Kung Pao Chicken no one’s going to miss the takeout! 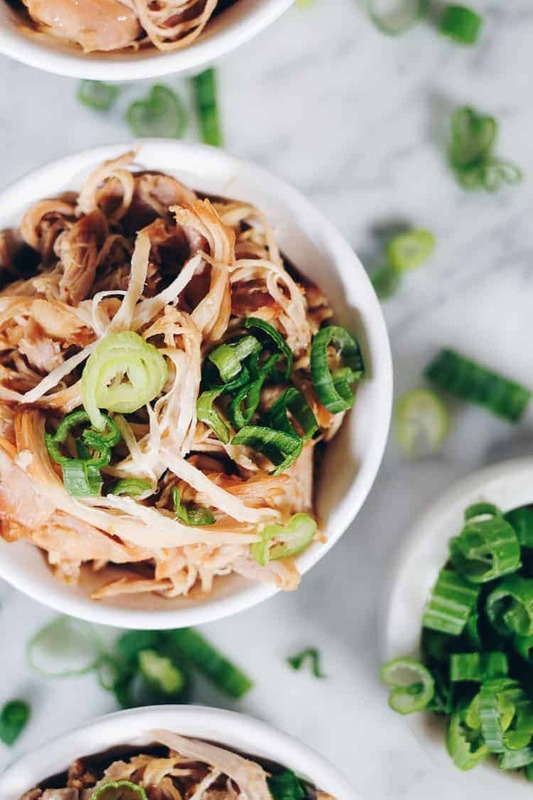 If you love honey garlic chicken you’ll want to add this instant pot version to your meal prep schedule. It’s perfect for lunch or dinner. 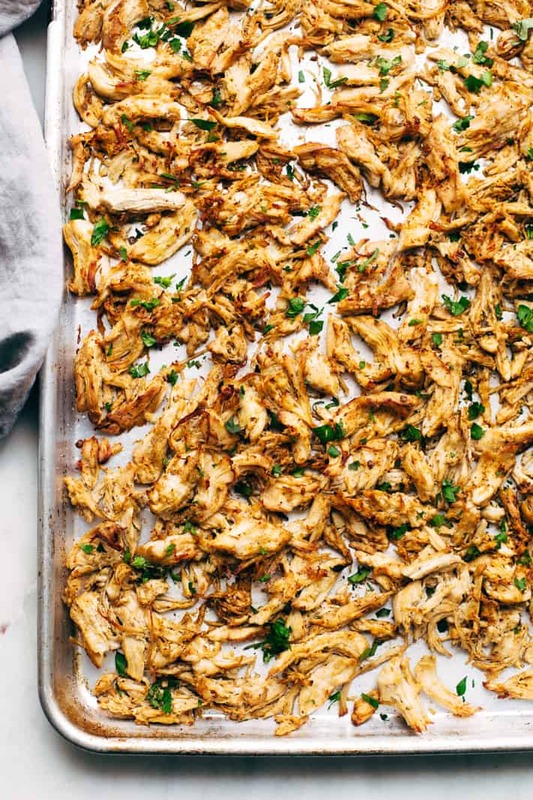 Sheet pan meals and meal prep go together like PB&J don’t they? And this chicken carnita is the perfect example! 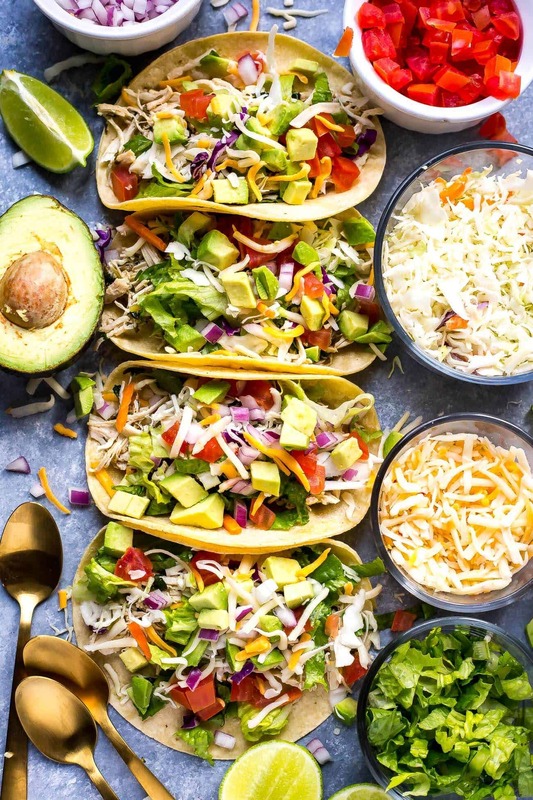 Have you had a request for tacos on this week’s meal plan? We’ll here’s the quick and easy recipe you need with the tasty flavours of cilantro and lime! The weather has been so warm around here the past few days it feels like summer not the end of winter. 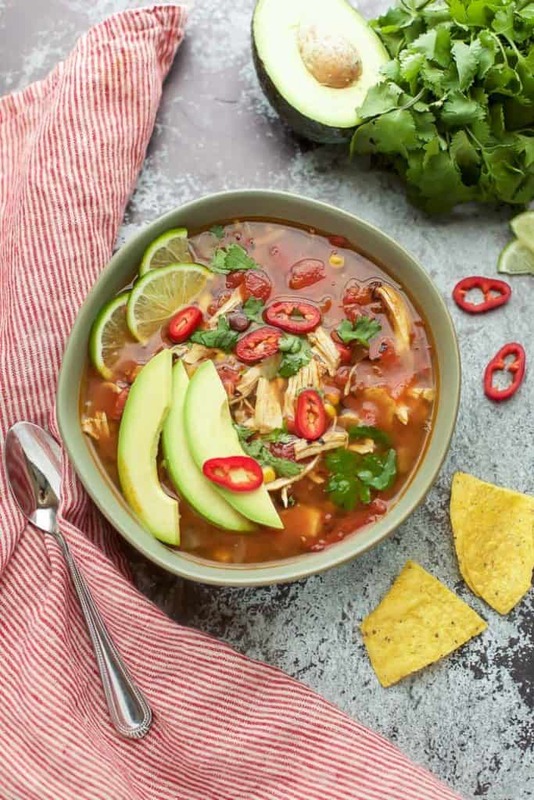 But apparently that could all change soon so there’s still time to put this tasty chicken tortilla soup on your meal prep plan! Don’t you just love one pot meals? Because who has time to do the washing up! 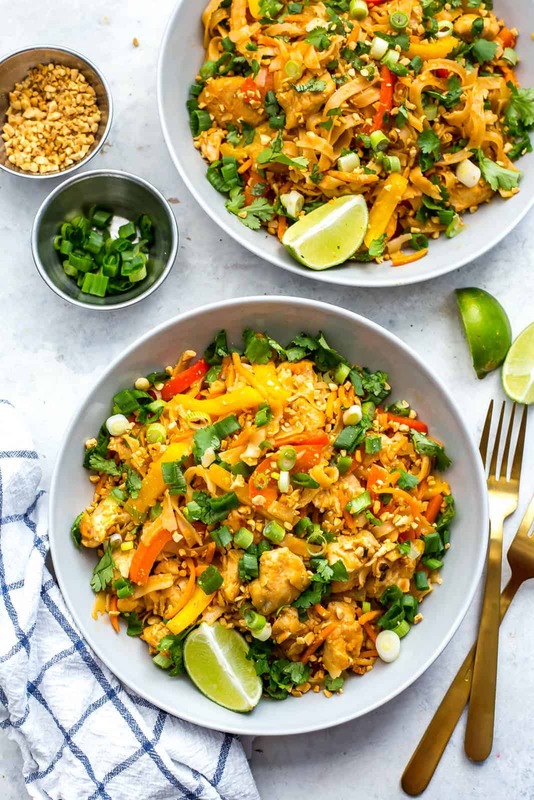 This Chicken Pad Thai tastes great, cooks up quick in your Instant Pot with minimal clean up. What’s not to like? 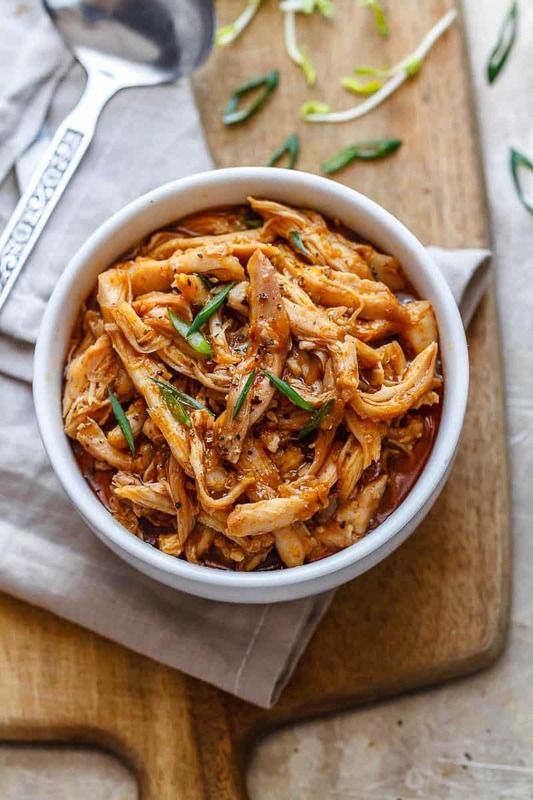 If you’ve been put off meal prep because you really don’t want to eat the same thing every day check out this versatile sweet and sour chicken that pairs perfectly with rice, pasta, tacos or even wraps and sandwiches!